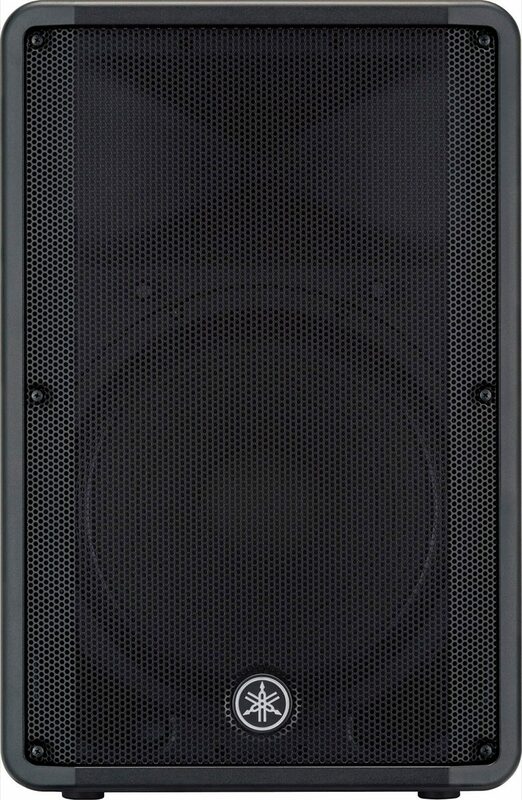 Yamaha's DBR powered speaker systems bring excellent sound quality, reliability, and portability in three affordable models. Using the latest DSP, engineers applied our proprietary FIR-X tuning, to optimize the sound, and protection algorithms to give the DBR series class-leading maximum output power. 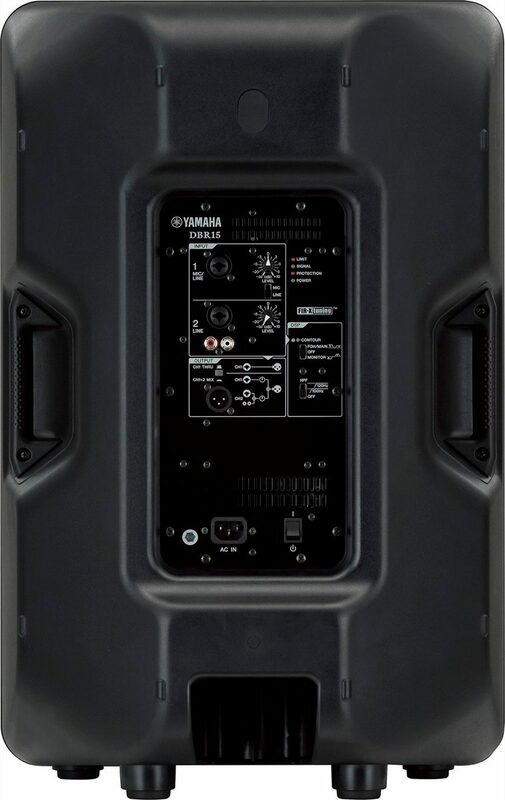 DBR models are bi-amped, using a separate power amplifier for the woofer and the high frequency driver to deliver accurate, controlled performance. All the acoustic components were specifically designed to take full advantage of the power amplifiers and DSP, resulting in a very natural sound even at very high levels. With a simple switch, a DBR can easily be configured for use as a high performance floor monitor or great sounding main speaker making setup a snap. Add to this Yamaha's 7 Year warranty and you can be assured a long life with great sound. Yamaha DBR series gives you the Power to Play. 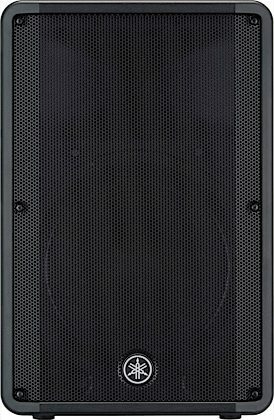 The largest member of the DBR series, the DBR15 offers a 15" woofer with a 2" voice coil and a 1.4" compression driver to produce excellent full range sound. With 1000 watts of DSP controlled power, the DBR15 leads its class with output up to 132 dB of SPL (sound pressure level), while remaining musically accurate. 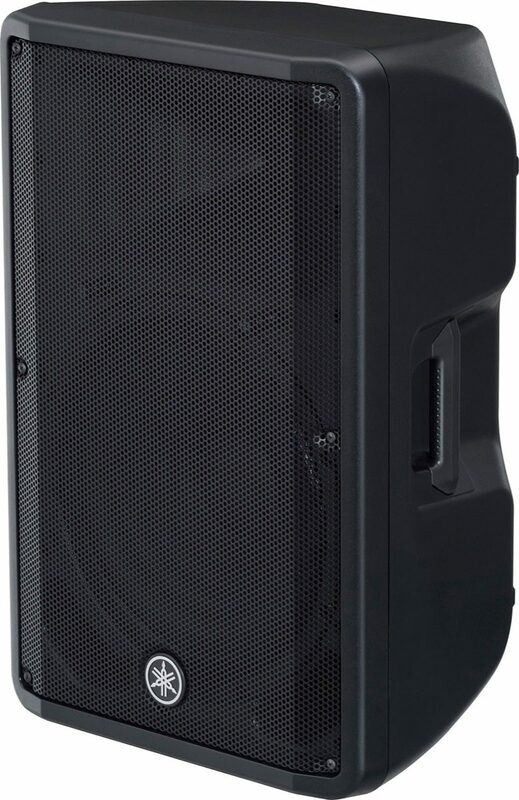 Having great audio in an easy to set up package makes the DBR15 a perfect choice for musicians and DJs alike.